Tampering with the machine itself in an overt and unalterable manner could void your device’s warranty.​ We recommend buying the appropriate K-cups for your machine and not attempting any "Keurig 2.0 hacks" out there. One of the more popular decisions that you may make is the purchase of a Keurig coffee maker. Purchasing a Keurig coffee maker could prove to be one of the wiser decisions that you can make given the device’s relatively elevated level of sophistication. Keurig coffee machines have a variety of settings and controls that open up a host of ways for you to enjoy a hot beverage. Some people may immediately take this as a level of complication that they don’t. Nothing could be further from the truth. See our Keurig Reviews to compare Keurig models and selecting the best Keurig for you. 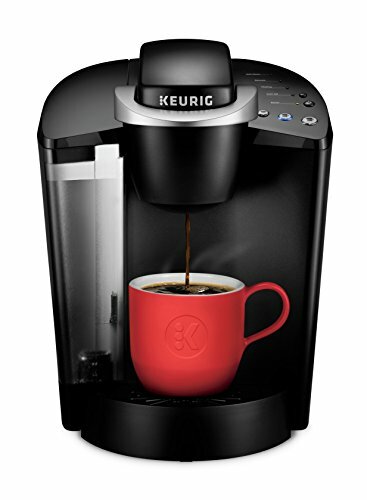 The Keurig coffee machine uses small pre-packaged capsules, also known as K Cups, from proprietary brands to create coffee that’s perfect for quick consumption. This feature could prove to be a godsend for people who live on their own. The ability to have coffee in a single serve coffee pod allows you to avoid making huge pots of coffee that you can’t consume on your own. The setup that the Keurig machine possesses may seem to be an ideal thing for every consumer to take advantage of but not everything is as it may seem. The Keurig system received a considerable alteration when they introduced the 2.0 version of the machine. After this update, newer iterations of the Keurig coffee maker came with a scanner that could only accept single coffee proprietary pods that are endorsed by the brand itself. 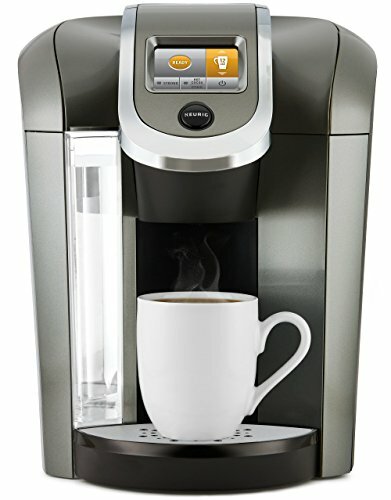 Prior to the 2.0 Keurig coffee machine update, several consumers used their own off-brand non Keurig single serve cups to prepare their coffee at home. This decision previously proved to be an economically savvy move that allowed each consumer to save a considerable amount of money. This prompted the sudden shift to a newer system and a digitized scanning method that rejects other options that do not possess the Keurig stamp of approval. Several people immediately cried foul as a result of this move from Keurig and the controversy hasn’t abated. Before you throw your hands up in grief and despair, you might be interested to know that there are several ways for you to bypass Keurig’s enforced system. One of the decisions that you could choose to make would be to stick to the older versions of the Keurig coffee maker that doesn’t possess the scanner that only accepts proprietary coffee brands. For some people this may seem a little bit steep considering the fact that they just bought a coffee maker. You could still use your own coffee pods, a reusable k cup, with the use of a hack. This hack effectively bypasses the restrictions set by the coffee maker and saves you from having to restrict yourself to specific brands over a protracted period of time. 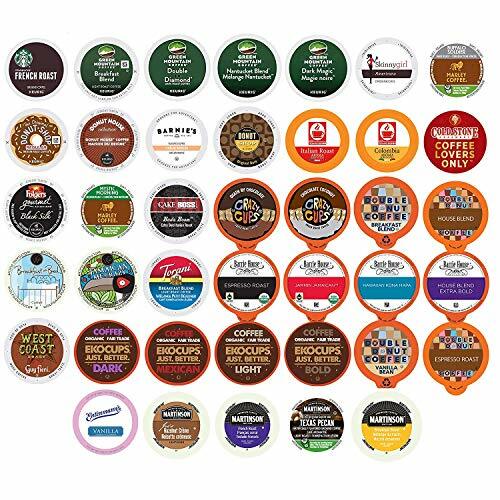 There are a number of other possibilities that you can do to address the tricky system that Keurig put in place to prevent you from using your own preferred coffee pods. The outrage of Keurig’s decision has sparked in a slew of hacks that anyone can do quite easily. Before you decide to implement a hacking approach on your coffee machine, tread with caution. We don't endorse these hacks and recommend that you buy the appropriate K-Cups for your model of machine.